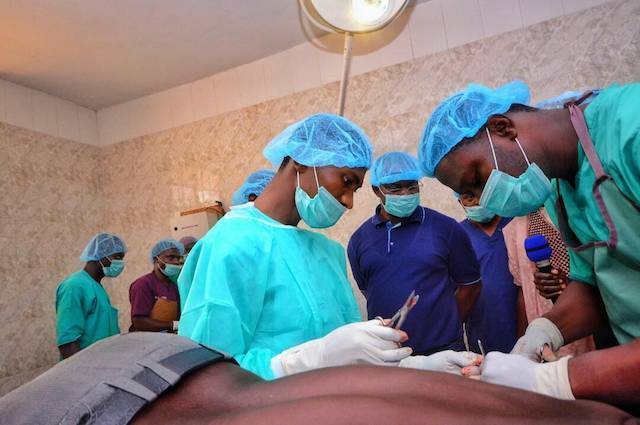 Three hundred Nigerian doctors left the country in 2016, the National President, Nigerian Medical Association (NMA), Prof. Mike Ogirima has revealed. He said more doctors have already joined the migration train this year. He did not give any statistics, although NAN learnt that 500 doctors sat for qualifying foreign medical exams to move out.